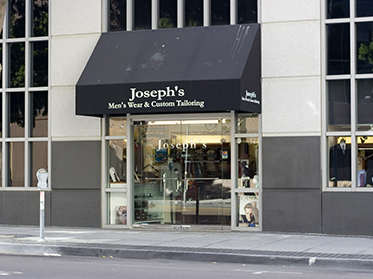 Joseph has an “old world” dedication to client satisfaction you won’t find anywhere else in the menswear industry. 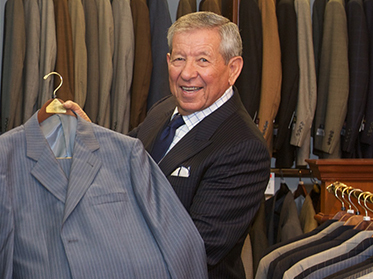 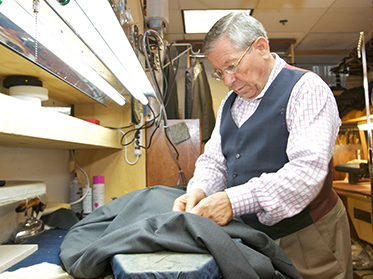 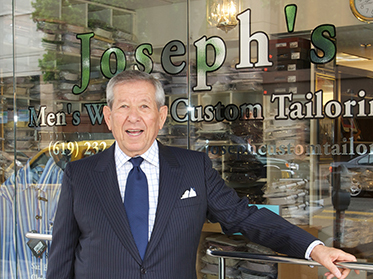 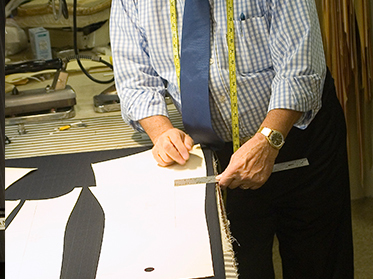 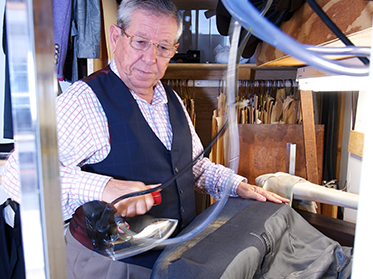 Joseph’s specialty is the custom-made suit, which is popular among men of accomplishment. 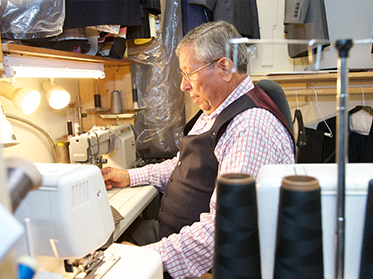 Joseph is one of a dying breed, a master tailor who takes pride in making quality suits & ensuring his clients look their best. 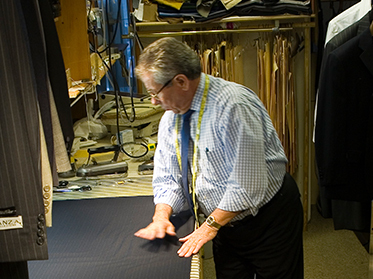 I have an “old world” dedication to client satisfaction you won’t find anywhere else in the menswear industry. 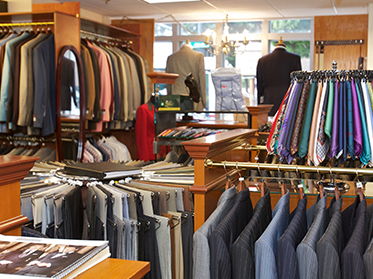 My greatest reward is seeing clients distinguish themselves as a result of my impeccable, perfectly tailored creations.